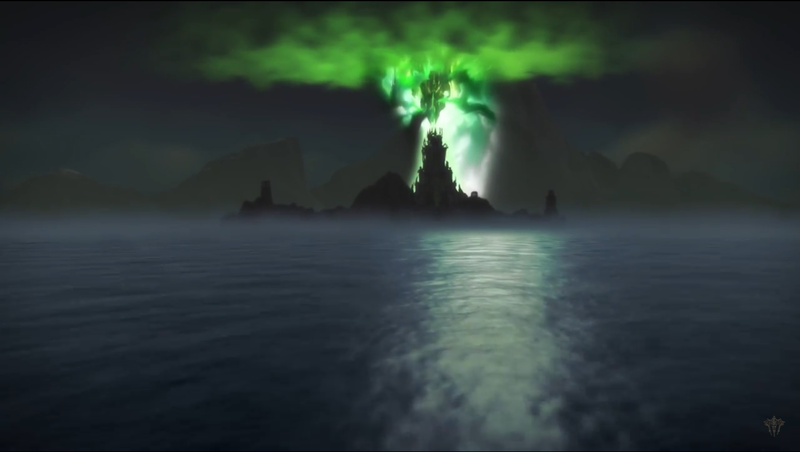 Blizzard has revealed its next expansion for World of Warcraft, entitled Legion. 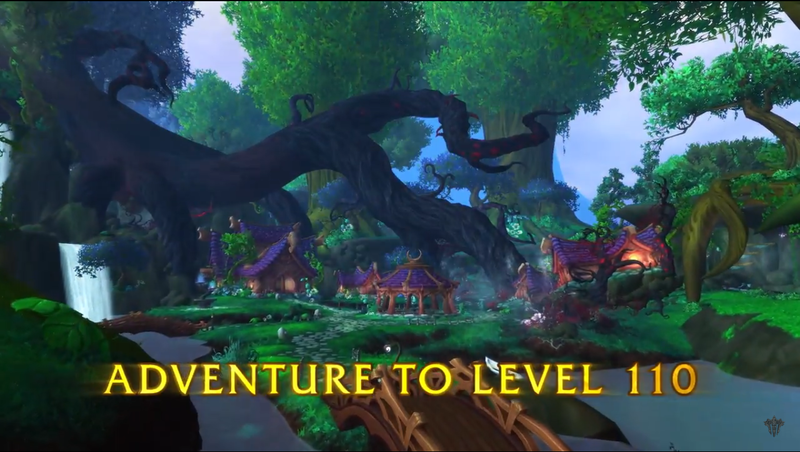 A good bit of information was revealed, including a new level cap of 110 and a new hero class, so we got four of our resident World of Warcraft players on staff to give us their thoughts and impressions on what has been disclosed so far. Q. What is your initial reaction to what was revealed so far for the expansion? Are you excited? Ron Whitaker: Not so much excited as intrigued. Although there was a good amount of info shown off yesterday, there are still a lot of details lacking. I'm interested to see what else Blizzard has to show off, and how they'll implement things like the new PvP talent system. 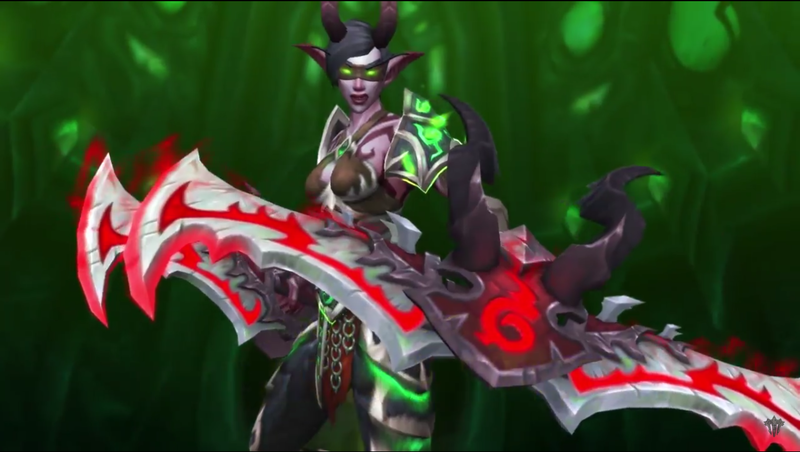 Janelle Bonnano: They are making Demon Hunter a melee class!? Beyond that initial confusion, I'm excited. I love PvP and can't wait to see a new talent system for it. The new area seems interesting, but the lack of detail in the release does make the new storyline seem a little disjointed from the lore. Illidan is supposed to be dead. The Tomb was destroyed. There are a lot of holes yet to be explained. I hope this is a return to original lore and not a cheap recycle of it. Josh Vanderwall: Artifact Weapons sound a lot like the legacy gear (or whatever it was called) that levels up with your character. It sounds neat, but without more details, it doesn't strike me as anything new. Class Orders sounds very interesting to me, though I have a feeling it's going to be super similar to the Keep thingys. New Classes are always exciting, but a little displeased with the fact that Demon Hunter class is labeled a "melee" character. I recognize that it's a different universe than Diablo, but it's still a bit weird. 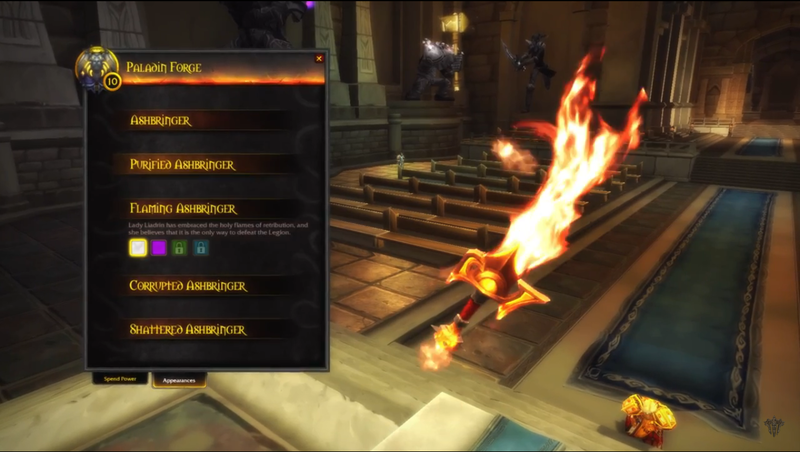 Realistically, though, I expect very few established players will be willing to give up their lvl 100s to make a DH. I certainly won't be, aside from maybe the starting area. John Keefer: I tend to be an altaholic. I have one of every class, with eight of them level 100. 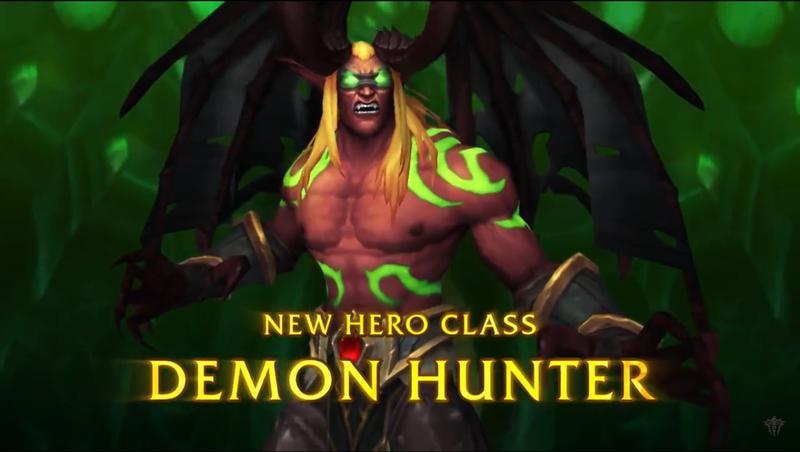 I like the idea of a new hero class, so I'm excited to see how the Demon Hunter plays. It will be interesting what level Blizzard will let the DH start at (given that Death Knights started at level 55). 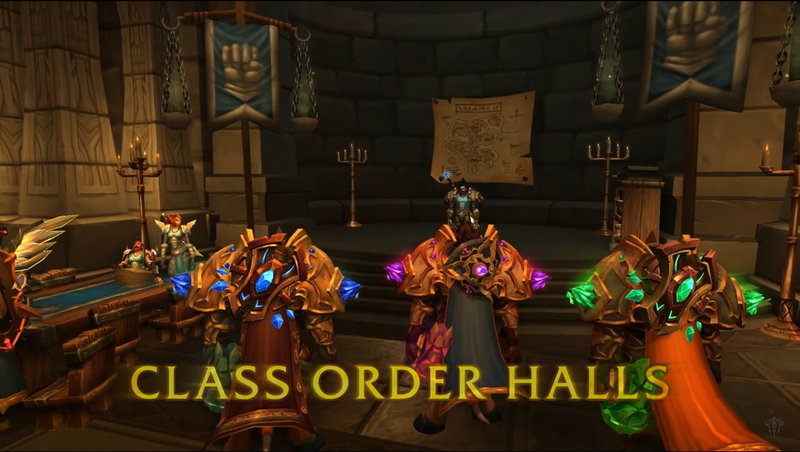 I also really enjoyed the Garrisons, so I will be watching how the Class Orders and followers are implemented. Q. The Burning Legion has returned. We've already seen these guys once in the Burning Crusade. Is Blizzard running out of ideas? Ron: I don't think I'd say that. I'd say that they're trying to do the most with the lore they have available to them. I've said for a while that letting players kill off all these iconic enemies from the lore might not be the best idea, and I think we're seeing that a little bit. That said, it's not like this is Cataclysm, where it really felt like they were just repurposing a lot of old stuff. The new continent looks great, and if they can get players invested in the story, I think it'll work out fine. Janelle: I don't necessarily think so. I think The Burning Legion is effectively Azeroth's greatest nemesis. 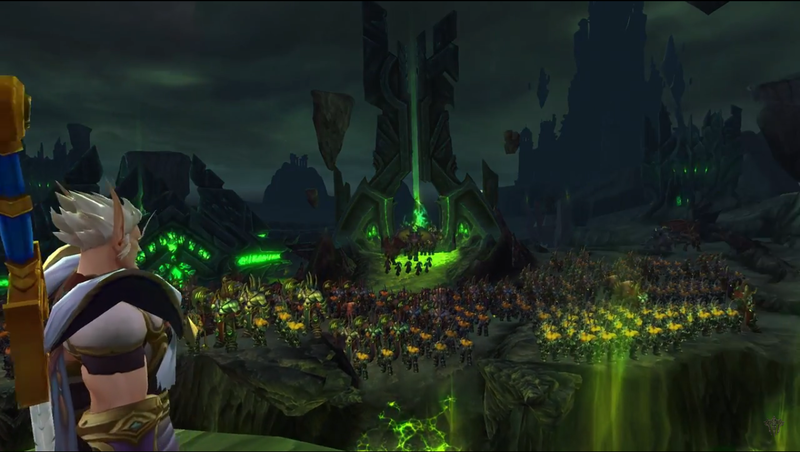 There were three great wars due to the Burning Legion and Azeroth is the only known world they could not conquer. In that case, I would return too and I don't think they really closed that chapter with the closing of the portal. 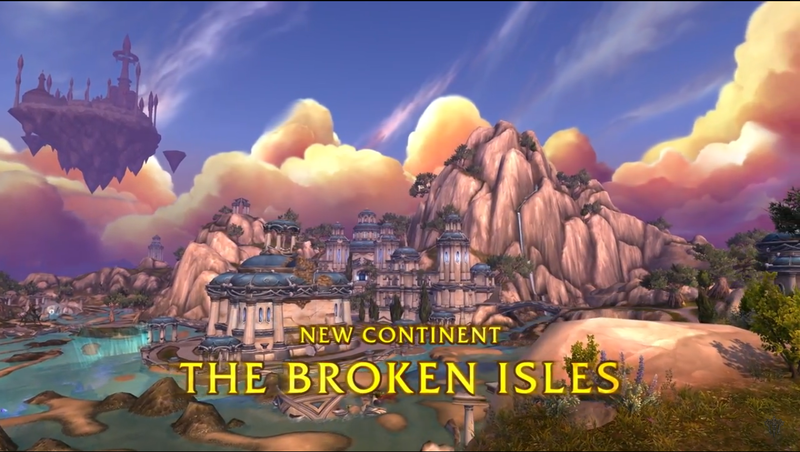 Unlike Cataclysm where I wasn't really interested in re-exploring old, but now fractured content, the Broken Isles excites me. I can't wait to explore it. Plus, we're back to focusing on Night Elf lore, which I really appreciate as someone who leveled up in Teldrassil. Josh: I suspect it's less about running out of ideas than it is reinforcing the existing canon. 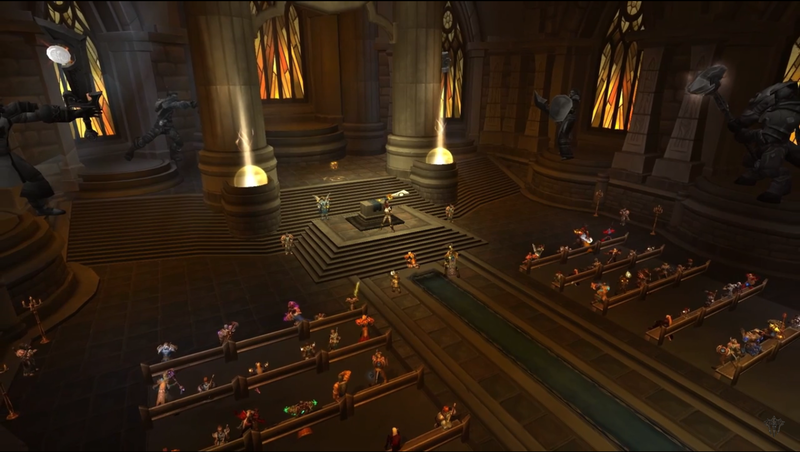 There's been a LOT of story arcs over the course of WoW's lifetime, and I think bringing players back to something relatively familiar might be a move to re-hook players who particularly enjoyed the last Burning Legion arc. John: I agree with Janelle that the Legion is an imposing threat and, given Gul'dan's penchant for messing with the demons, I guess it isn't that much of a surprise. I have to admit that I was intrigued that Gul'dan survived Warlords of Draenor, although hopefully his fate will be a little more dramatic than the anti-climactic nature of Garrosh's demise. Q. 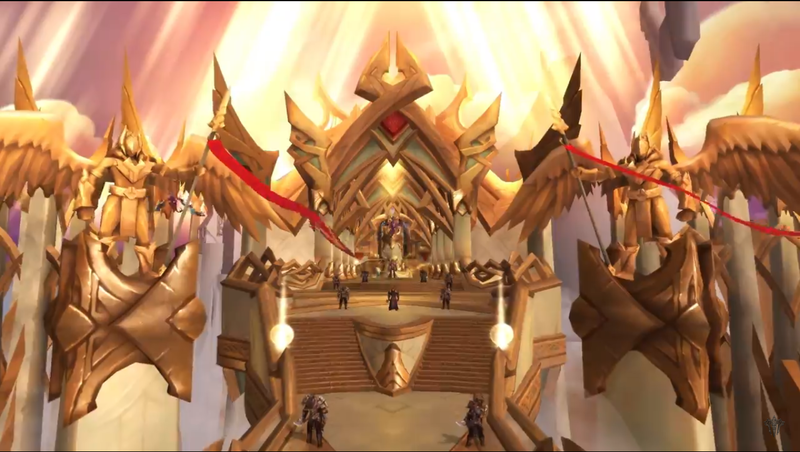 In this case, the Tomb of Sargeras has been reopened. What do you want to see this time around from the story? Ron: I want to see players affecting the world. The examples I remember were Quel'Danas in The Burning Crusade expansion, and the Scourge Invasion or the Gates of Ahn'Qiraj in vanilla WoW. Those were events that not only told a story, they involved players in advancing it. That's really key, I think. Players need to not only live in the world, but visibly affect and change it in order to stay interested. I think that's where Warlords of Draenor fell a little flat. Players never got that feeling of investment. Janelle: This confuses me. 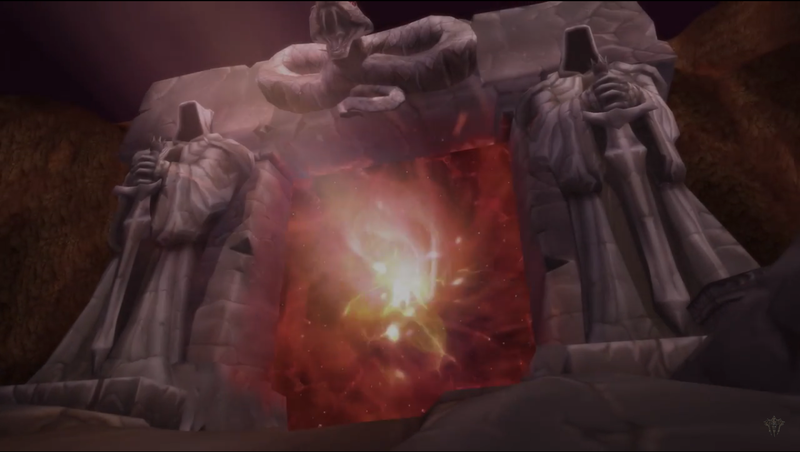 I thought the Tomb of Sargeras and all its evils were destroyed by Illidan? Either way, I would like to see the Legion purged once and for all and the Temple of Elune resurrected. I also agree with Ron on players affecting the world more. In the last WoW expansion, I felt as though the addition of the Garrison's removed players from the overall world more so than I would have liked. The addition of more world events and player world advancement would undo that. Josh: As one of the many players that typically just clicks through the story dialogue, as long as it doesn't try to utilize too many one-off mechanics that aren't particularly enjoyable (bombing runs) in order to further the story, I'm not that particular. John: I'd like to see some combination of what Ron and Janelle said. I want the Legion eradicated, or at least crippled so bad that it will be some time before they return. That said, I'd like to see more player driven events that lead to key plot points or dungeon/raid unlocks. I do like the lore, despite some of the plot holes, so it will be interesting to see how they explain how the tomb is still around, and what mumbo jumbo brings Illidan back as a character.